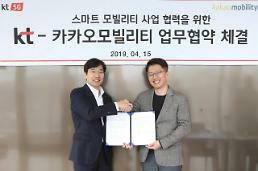 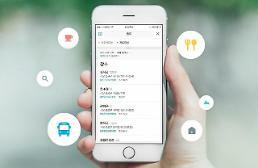 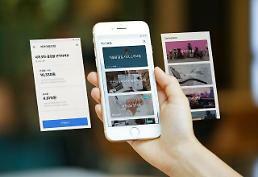 SEOUL -- Kakao Investment, a subsidiary of South Korea's web service company, Kakao Corp., has invested some 3.2 million US dollars in Lyft, a rising car-sharing service company based in San Francisco. 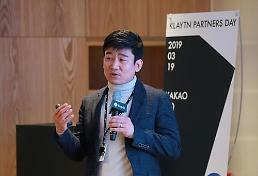 Kakao said in a regulatory filing on Wednesday that it acquired a 0.03 percent stake in Lyft, which was founded in 2012 to catch up with Uber. 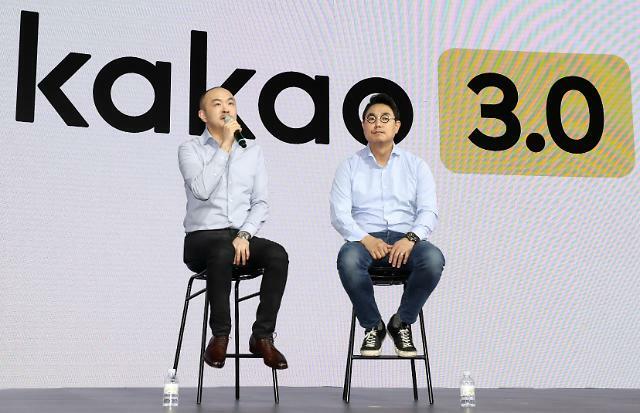 Kakao has expanded its car-sharing businesses but it has shunned a joint project by defining itself as a financial investor.